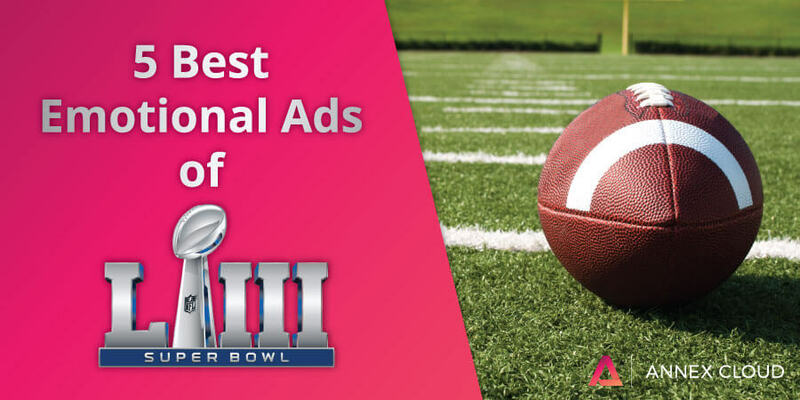 Though this year’s big game was a bit lackluster, we were still able to see what the largest brands in the world had to offer for Super Bowl ads. This year, 53 commercials aired, with CBS charging a record-breaking $5.25 million for a single 30-second ad spot. When we think of those memorable Super Bowl commercials over the years, it’s always ads that emotionally resonate with us. They can be funny, sad, inspiring, or just exude pure joy. A study from Harvard University shows that 95% of purchasing decisions are made subconsciously, primarily through emotion. In past years there have been some great ones, from the Budweiser lab puppies to the E-Trade baby. 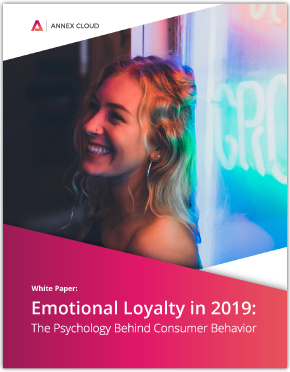 In our recent white paper, Emotional Loyalty in 2019: The Psychology Behind Consumer Behavior, we examine the importance of brands striking a balance between emotional loyalty and tradition customer retention methods. You can download the white paper here. 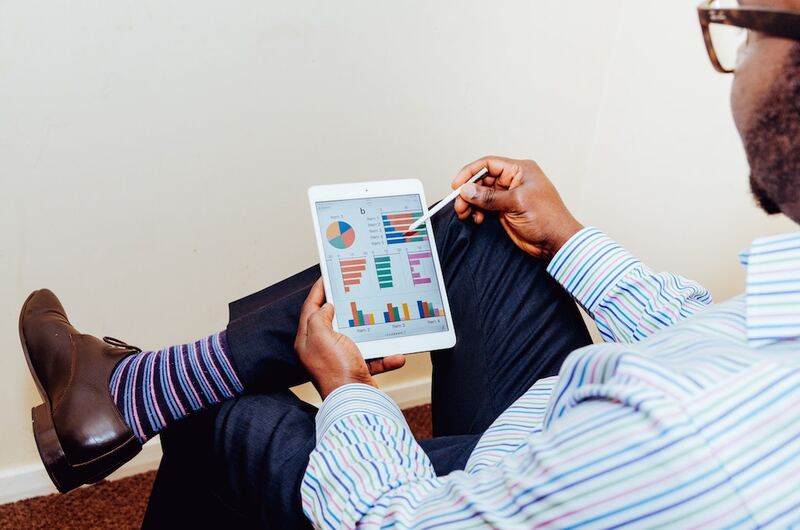 “Loyalty is typically viewed by organizations as customer purchases and repeat visits. This is looking at it solely from a rational perspective. Many organizations do not consider that loyalty is an emotional attachment. 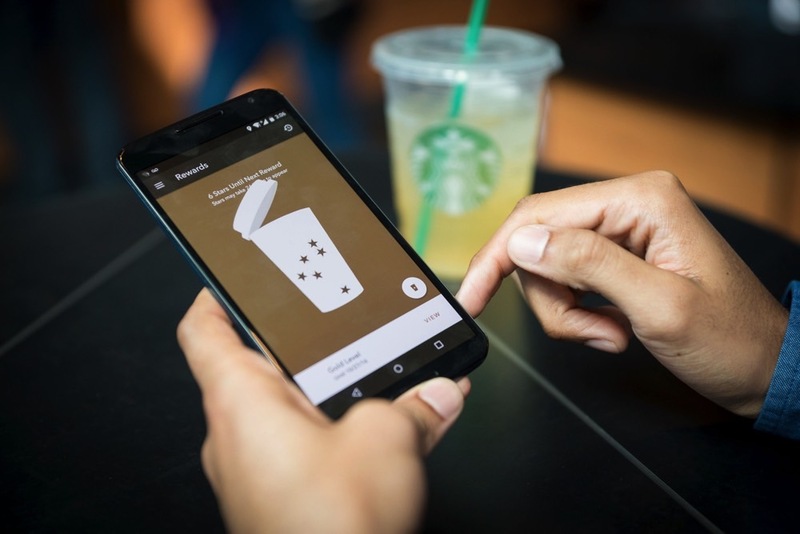 The reason customers return is not just a rational perspective but an emotional perspective,” says Colin Shaw, author and customer experience expert at Forbes. Disclaimer: please grab tissues before watching. This commercial by Microsoft stars a handful of rambunctious kids who happen to have a variety of disabilities. It showcases the new Xbox Adaptive Controller, featuring a design with large programmable buttons and an array of ports to allow users of all kinds to comfortably play the game. 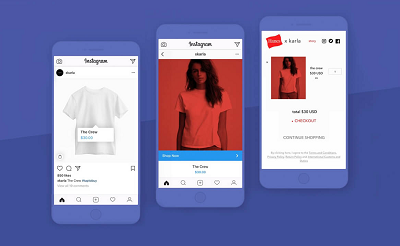 “Adaptive technology can be very expensive, which is why we wanted to make this as affordable as possible,” said Microsoft Inclusive Designer Bryce Johnson. This controller will reach the market for about $100, a small price to pay to change a child’s life. This emotional brand messaging and philanthropic ideation from Microsoft is just brilliant. This sense of inclusion shows Xbox users how much it cares about its customers. This was an emotional Super Bowl for happier reasons. This upcoming season marks the 100th season of the National Football League, which they celebrated with a commercial featuring all of the NFL’s biggest names at its annual awards gala. This commercial is not just funny but nostalgic as well, starring NFL legends like Joe Montana, Barry Sanders, and Jerry Rice chasing a loose football and man-handling each other on camera. To get all of the league’s legends in one room is a tough task, and the NFL did an amazing job writing an emotional message that will resonate well with its viewers. We live in a turbulent time right now given the current political landscape. In this commercial, The Washington Post speaks to that, as well as the groundbreaking news it has covered in its 141 years as a publication. This of course includes some of America’s most historical events in recent history, such as the March on Washington, the moon landing, and even 9/11. The Washington Post reaffirms that no matter what the story or cost, they are there to cover it. They stress access to information and how they plan to continue producing objective news. This emotional message draws readers in and hopefully contributes to creating brand loyalty overall. Here is another tearjerker, so prep yourself. Verizon creating an interesting ode to first responders of all kinds. It features famous football players and coaches in the NFL who have survived car wrecks, fires, and other traumatic accidents. This 12-part series by Peter Berg investigates those events while also stressing the importance of reliable communication in life-or-death situations. Some of the more notable NFL names include Packers defensive end Clay Matthews as well as Chargers head coach Anthony Lynn, both of which almost succumbed to life-threatening injuries. This emotional message by Verizon further positions themselves as leaders in the industry and emphasizes just how important their product is in a sticky situation. This commercial had a very interesting format, as it showed viewers various military IDs with each member’s corresponding code. They talked about how these military members fought for us overseas, made major sacrifices, and dealt with trauma. Google highlighted this by allowing vets to type in their military code to find jobs. For example, typing in “Jobs for veterans 12B” will pull up all of the relevant job titles similar to that of a combat engineer. With homeless veterans and vet care overall being a hot-button issue in America, Google used this opportunity to show how they’re helping. These key differentiators are true drivers of brand loyalty, and Google nails it here. All of these commercials have one unifying trait: they stir emotion. 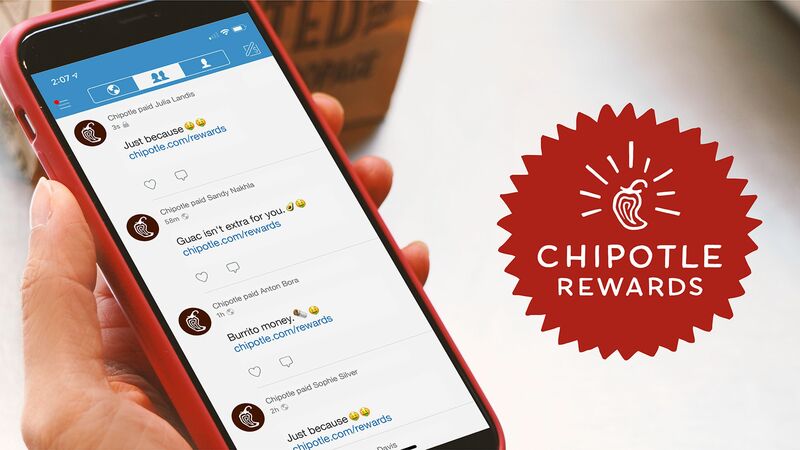 Emotional messaging is a pivotal driver of brand loyalty, and these five brands have do a great job of it. Building trust and associating positive feelings with your brand will help you win returning customers. For a customized strategy on implementing emotional loyalty, contact Annex Cloud for a consultation. 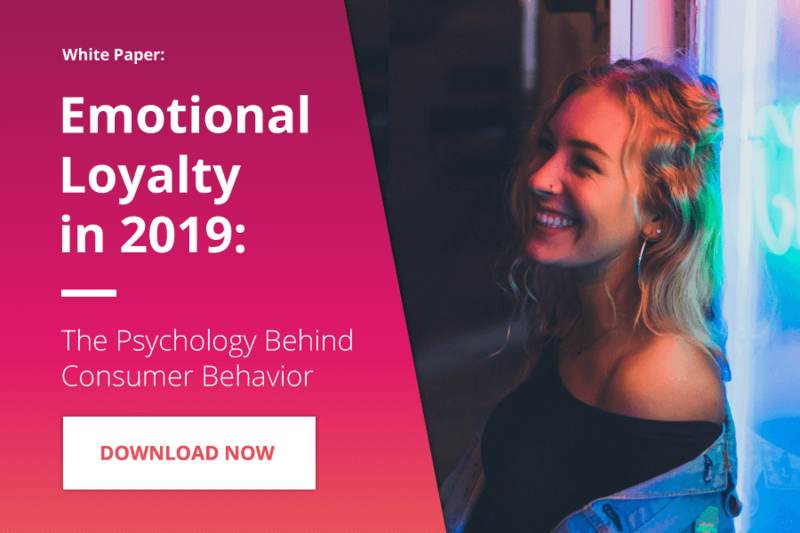 How can you create emotional loyalty? 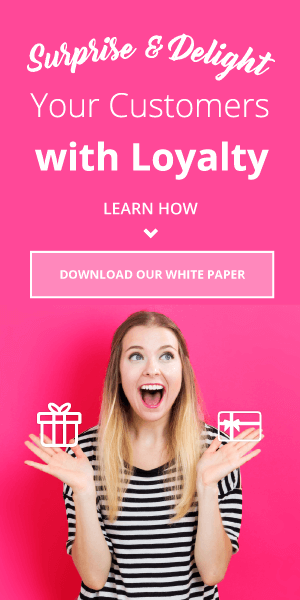 Download your white paper!